Enjoy the Wine and have a Great Time! Purchasing 6 Bottles or More at a Time! 15% off when purchasing Wine by the Case! 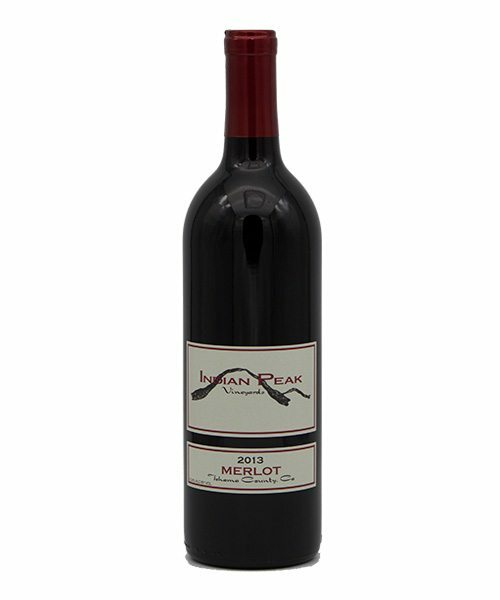 Welcome to Indian Peak Vineyards Winery Website! We would like to tell you all about our wonderful winery and quite possibly the Best Wine Tasting experience you will ever have! The Indian Peak Vineyards Winery is located in Manton, California. We have seven acres of vines on our rolling hills including; Cabernet Sauvignon, Merlot, Malbec, Cab Franc, Petit Verdot, Pinot Noir, and Sauvignon Blanc. Our Wines are very popular with the local Redding, Red Bluff, Paradise and Chico, Ca. 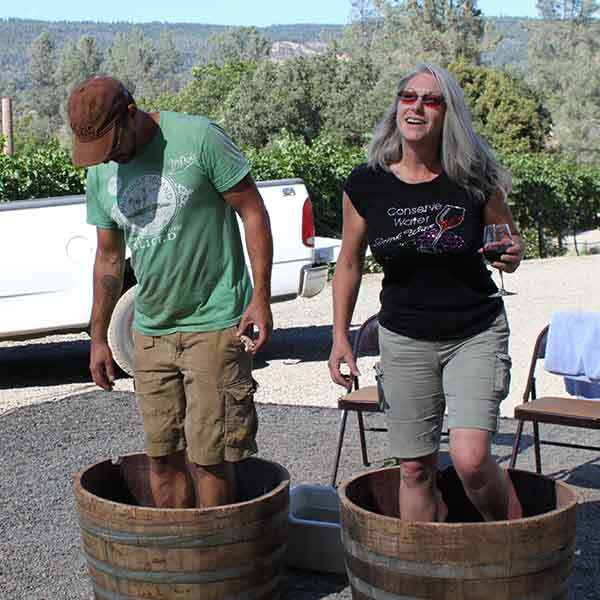 Wine Tasters, yet we frequently have visitors to our Vineyard from Sacramento to Truckee and many Northern California places in between. So, if you’re looking for a friendly place to learn how to do wine tasting or about the winemaking process, you have definitely found the perfect place. 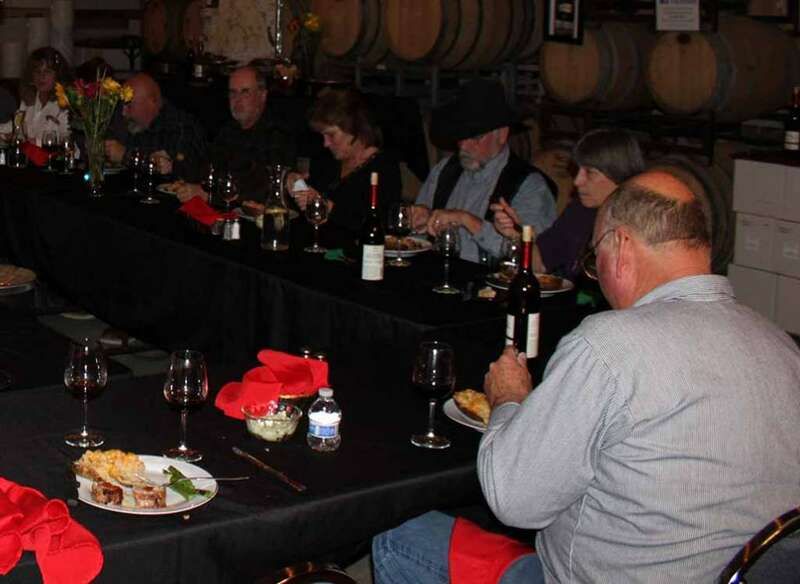 Just expect to have a Great Meal, Premium Wines and a Wonderful Time! 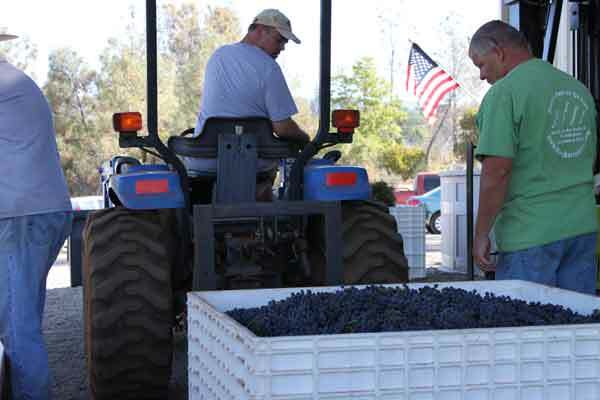 All winemaking is done on the premises and is open to the public seven days a week from 11am – 5pm. If you are in the Manton area, please stop in and try the “Fruits of our Labor”. You should have a look at our List of Wines because it features all of our fine Wines that have Volume Purchasing Discounts of 10% for 6 Bottles or more, and enjoy a 15% Discount on Wine by the Case! Our Customers get more Wine for their Money purchasing at the vineyard. 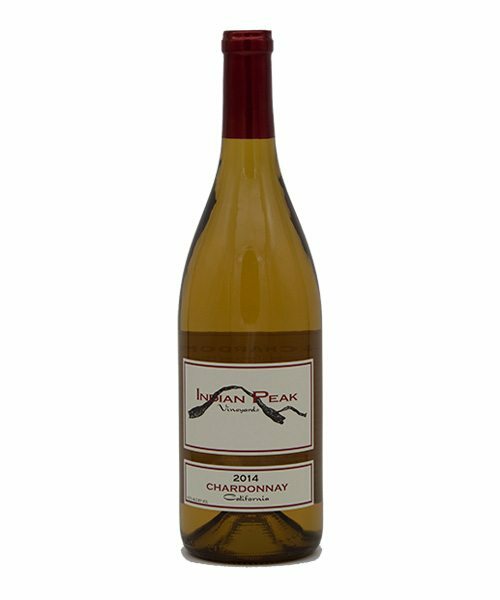 All Indian Peak Vineyards Customers can also receive a 10% Volume Discount for purchasing 6-11 bottles of wine at a time, and a 15% Volume Discount for purchasing 12+ bottles at a time. 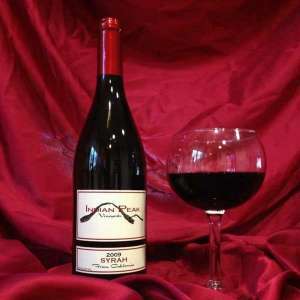 Volume Wine Purchasing is a great way to bring Wine to the Table for Weddings and Receptions. 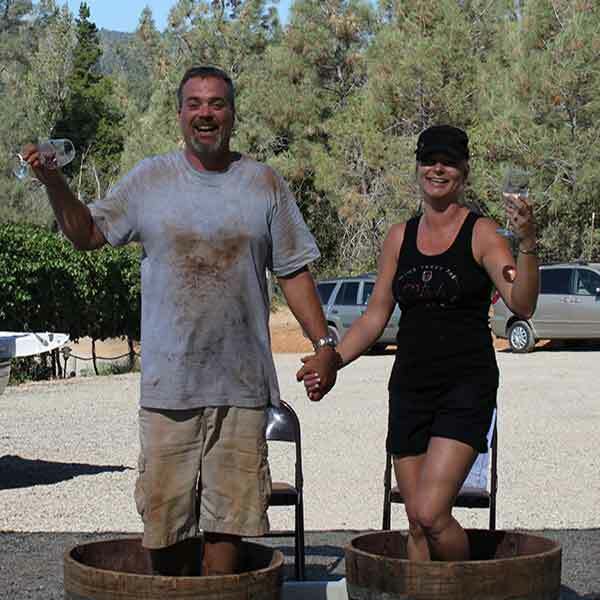 Wedding Party Wine Tasting is also a grand affair for making lifelong memories. 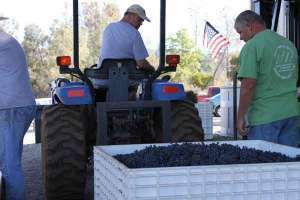 The Manton Valley American Viticultural Area (AVA) was established on August 1st, 2014 by the Alcohol and Tobacco Tax and Trade Bureau (TTB) receiving Federal recognition as its own grape growing microclimate of elevations, terrain, volcanic soils and a unique minerality composition only found in this Northern California region . It is located just a little southeast of Redding, in the historic town of Manton, in Tehama County, California. The Manton Valley AVA contains about 9,800 acres and a handful of exceptional local wineries with around 200 acres of cultivated vineyards. The quality of a Premium Fine Wine is not measured by the acreage of the Vineyard. The first Vineyards in the Manton Valley were planted around the Mid 1970’s and have produced many award-winning wines that would rival any produced in the more established AVA’s, not only in the State of California, but in the World. The large swings in temperature of this microclimate from the summer heat of over 100 degrees during the day, then to cool into the 70’s from the cool breezes from Mt. 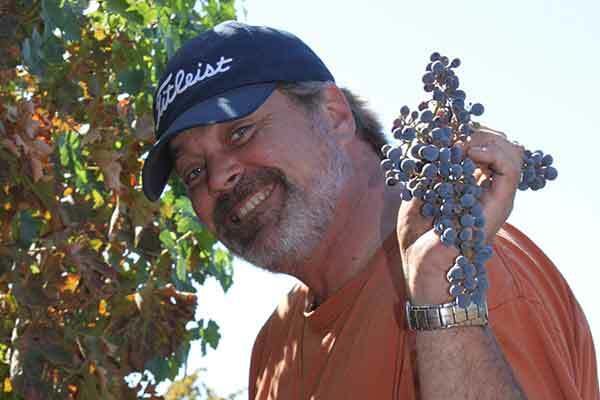 Lassen in the evenings give the grapes grown here flavors found nowhere else. The scenic drive and the hospitality found in the mountainous community of Manton is only equally comparable to the unique Terroirs of the Premium Wines produced by Indian Peak Vineyards. Open Daily from 11am – 5pm at the Winery’s Tasting Room where you can enjoy an afternoon meal and have some great conversation revolving around a plentiful Wine List. Stop in, you’ll be glad you did! Take quick moment to watch the Vineyard video tour with footage of the winery and wine tasters sampling from our fine wine list. We are open 7 days a week 11am – 5pm and everyone is welcome to partake in the friendly atmosphere, have some great food, enjoy live entertainment and make new friends. Indian Peak Vineyards is a family owned and operated Boutique Winery in the mountain community of Manton; Northern California’s Newest American Viticultural Area (AVA). Established in 1998, our first vines were planted in 2000 and the Winery was constructed in 2004; culminating in a lifetime passion for vineyards, wineries and wonderful people who love fine wine. (530) 474-5506 to Order from Our Premium Wine List! Our Winemaker, uses a “Low Input” Style of Winemaking having the Philosophy to ... “Let the Grapes, Terroir & Customers do the talking”. “5-Stars for Amazing Wine Tasting Service! Incredible Wine and Food! We will be back for more Great Wine Tasting Service! Diment is from Baltimore, vacationing and visiting family members that work at U.C. Davis. 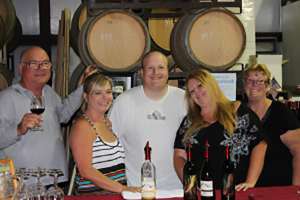 They were passing through Manton and stumbled upon the Indian Peak Vineyards Winery deciding to stop in and do some Wine Tasting. 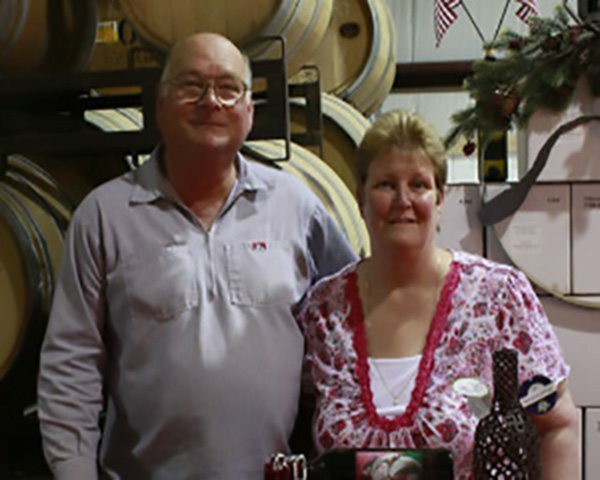 Along with a warm welcome, they were most impressed with the “Take Five” 2015 Estate grown Bordeaux blend and purchased a few bottles to enjoy later. Indian Peak Vineyards Wines are some of the Best Wines in the World! 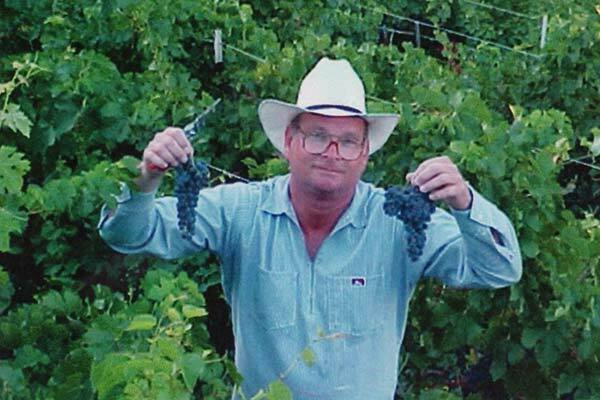 Please take a moment to share a Review of Your Experience with our Winery!